While many people associate cell phones and wifi routers with EMF radiation (and rightfully so), far fewer consider the other appliances in their life that generate EMF. 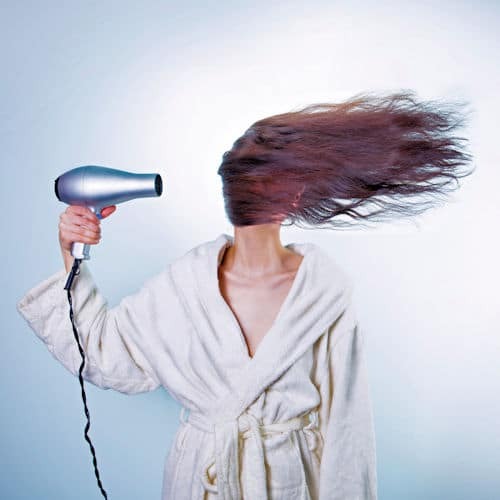 And for those suffering from electromagnetic hypersensitivity, one of the worst has to be a standard hair dryer. With any device that generates EMF, the amount of radiation that hits you is related to your distance from the source. The rule of thumb is, the further you are away the safer you are. 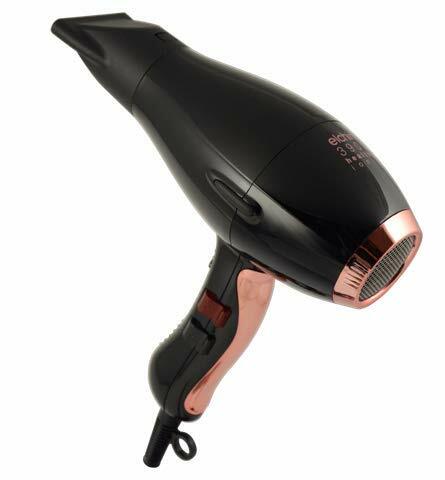 But with a hair dryer you are holding a high-wattage heating element close to your head – often for significant periods of time. 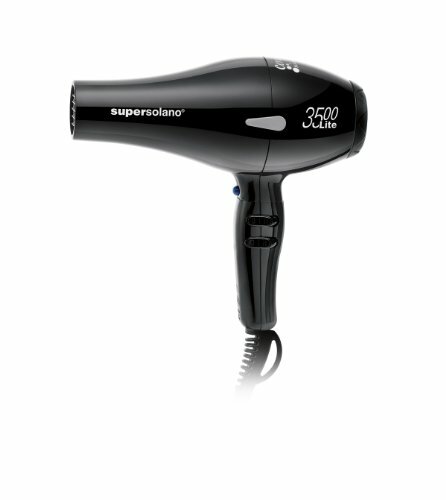 Given this fact, it makes sense to look for a low-EMF hair dryer that will minimize your exposure. 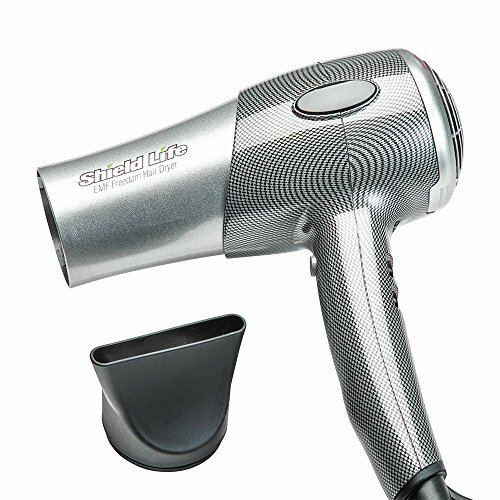 Thankfully, a number of manufacturers recognize the dangers of EMF emissions, and have built low-EMF blow dryers as an alternative. 30-DAYS IN-HOME TRIAL. USE IT FOR 30 DAYS AND TRY IT OUT. WE'LL TAKE IT BACK IN ANY CONDITION, NO QUESTION ASKED. 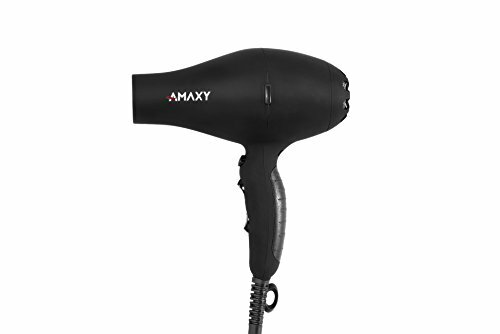 AMAXY REAL INFRARED HAIR DRYER PRODUCES GENTLE HEAT, BUT YET IT'S POWERFUL TO GET THE JOB DONE. IT'S ALSO A FRIENDLY HAIR DRYER FOR KIDS. 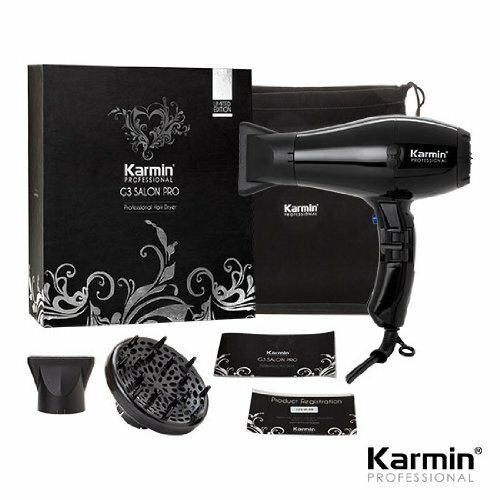 WITH THE TWIN DEEP-PENETRATING INFRARED LIGHTS (REAL INFRARED LIGHT, NOT LED LIGHT), RESULTING IN REPAIR OF DAMAGED AND PROCESSED HAIR AND ALSO PREVENTING HAIR LOSS IN EARLY STAGES. EMF, or Electromagnetic Fields, is not a new phenomenon. Although, modern technological advancements throughout the 20th and 21st centuries have certainly caused an increase in environmental exposure to artificial (man-made) EMFs. Many things that exist in the natural world produce their own electromagnetic fields, including your own body. These natural fields have a low intensity level, so often go unnoticed; however, higher intensity levels of these electromagnetic fields are produced every day by technology, and can actually cause serious health risks if people aren’t aware and careful. Within the human body, tiny electrical currents are constantly firing off different chemical reactions to work with normal bodily functions, even when there is no exposure to man-made EMFs. Nerves are constantly communicating signals through the use of electric impulses, so our bodies are used to these natural fields. 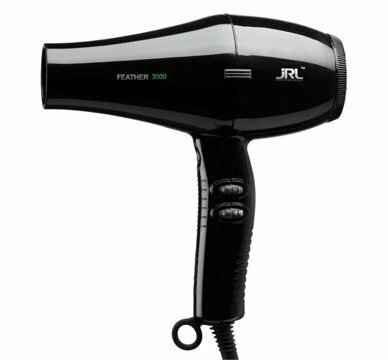 Do Hair Dryers Create EMF Radiation? The electrical communication that occurs naturally within your body can be affected by electromagnetic fields. For example, the ability of your brainwaves and neurons to communicate can become interrupted. And while lamps and outlets are also generating EMF radiation, you don’t typically hold them against your head for extended periods of time. 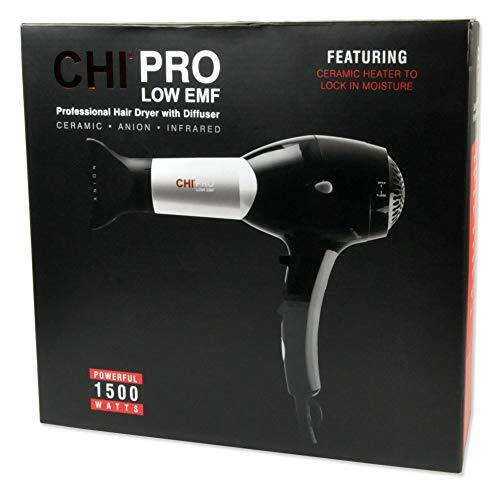 But a hair dryer is designed to be used in proximity to your brain, so finding a low EMF blow dryer should be a priority. 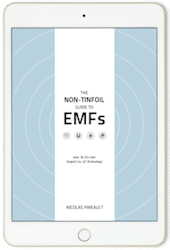 Can EMFs Create Health Problems? There has never been any question that frequent, extended exposure to RF radiation can cause health concerns. This occurs even with natural radiation, like when we get sunburned from being outside for too long with exposure to UV rays. Pregnant women shouldn’t have X-Rays because it could prove harmful to the growing fetus. Public concern about the safety of wireless wavelengths has increased over recent years. Within the last decade, sources of electromagnetic fields have become a major focus of studies and health concerns. Previously trusted everyday objects such as mobile phones, radars, televisions, and even microwaves were called into question about how safe they truly are. Too much of anything is never good, but this is especially true when you are dealing with radiation. Imagine just being chronically irritated – doesn’t sound fun, does it? EMF health risks include behavioral changes that can negatively impact your everyday life, such as altering your sleep cycle and stress levels. Chronic exposure to a high amount of low frequency EMF can cause you to experience insomnia, depression, and anxiety. These awful symptoms are things that some people fight every day, and they can take a toll on your emotional well-being. You may also notice that your brain is foggy more often, and you may struggle with dizziness and even hormone imbalances – which is a whole other roller coaster of issues. Due to your sleep cycles and your stress levels being altered, it is not uncommon to experience chronic fatigue as a side effect of EMF exposure. Feeling exhausted day in and day out creates a huge hinderance for you. To counter this, try exposing yourself to negative ions by spending time near moving water or keeping a Himalayan salt lamp in your room. EMF can cause symptoms that appear as fibromyalgia, as the symptoms are very similar to electrosensitivity. People who are electrosensitive often don’t even realize it, but they experience heightened symptoms after being close to radiation generated by electricity. Digestive problems, headaches, joint and muscle pain, and a compromised immune system are all common symptoms of this that can add on to each other and become unbearable. This radiation alters cell growth, and while no specific mechanism that emits an ELF-EMF has been directly linked to causing cancer, there are instances where it can alter other parts of someone’s body to make them more susceptible to the disease. There are several ways that EMF radiation can lead to cancer, such as by reducing the natural hormone levels of melatonin in a person’s body, which decreases their ability to prevent certain tumors from developing. Fortunately, there is a lot of effort being directed towards studying the connection between this and cancer, so hopefully the long term negative effects can be decreased within the near future. EMF radiation may also have its hand in causing dementia. These fields will damage DNA, which is what causes cancer, but they also damage certain neurons in the brain which has been linked to negatively affecting a person’s learning abilities as well as memory loss. These are very serious symptoms, which not a lot of people have heard about.